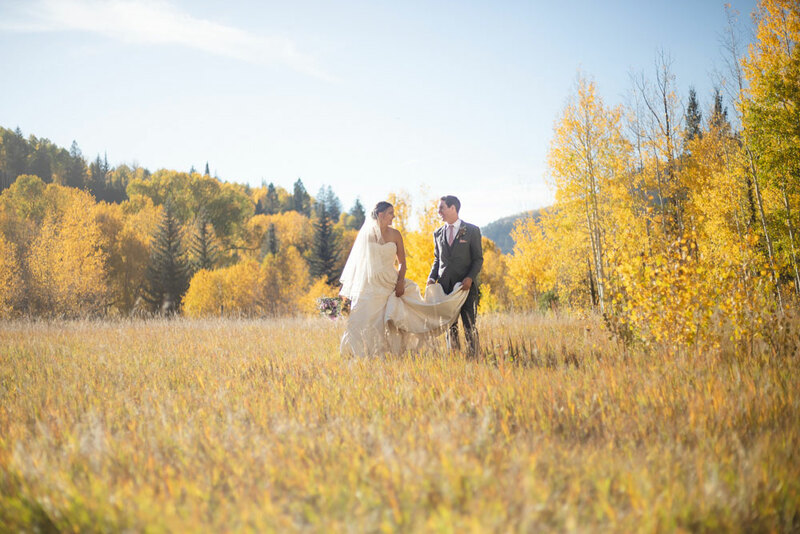 We're passionate about capturing images of couples in natural settings. In the forest, on the beach, or in the mountains, celebrate your love amongst the places that matter. Located in Durango, Colorado but available for bookings across the U.S. at your favorite wilderness hike, cabin, or lookout. 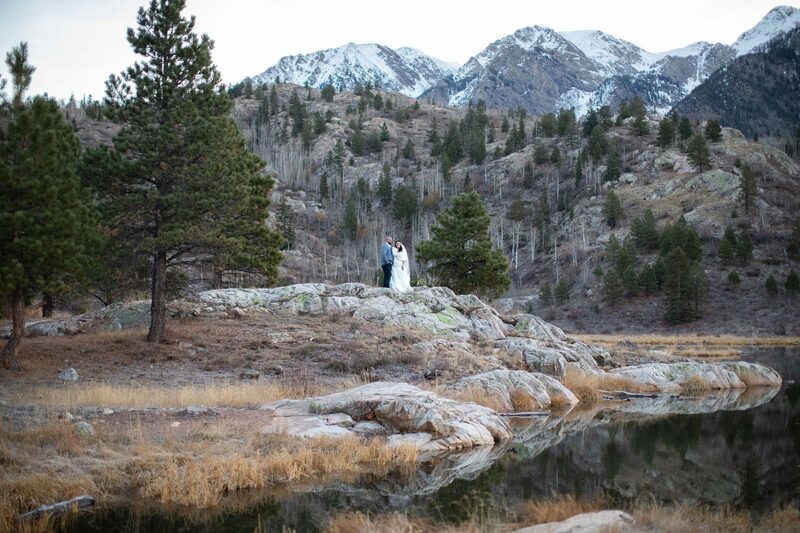 Colt and Hannah work as a team to create natural images you'll enjoy for the rest of your lives. Through Hannah's experience in design aesthetic and Colt's creative visions they hope to help couples capture their love of the outdoors. Colt Fetters - Photographer, outdoor enthusiast, and creative. Hannah Birdsong - Designer, ceramic artist, creator, and maker. An intimate sunrise elopement by an alpine lake high in the San Juan Mountains.